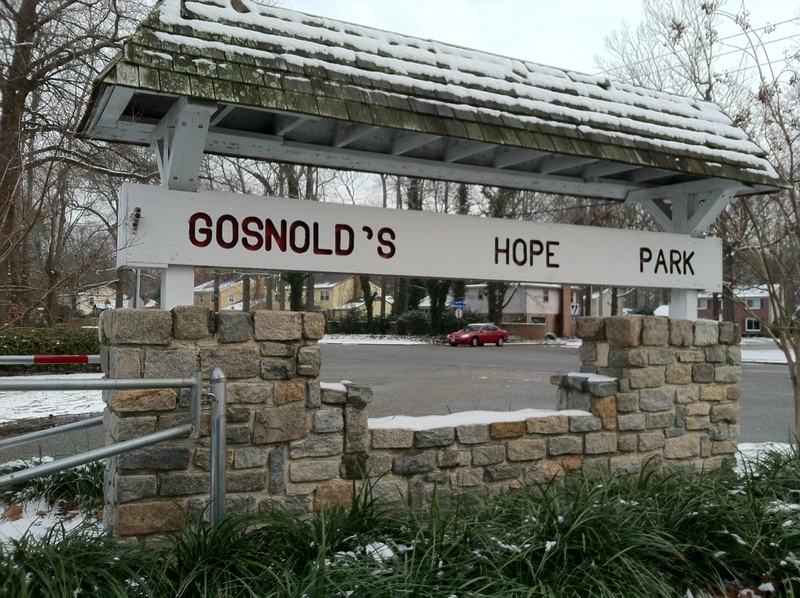 Gosnold’s Hope Park is the second largest development park in the city consisting of 105 acres.l It offers the public eight picnic facilities complete with tables and grills, campsites, restrooms, a public boat ramp, a fitness trail, athletic fields, children’s playground, picnic shelters with tables and grills for reservation, and a BMX track. There are 16 Trailer Sites designed for RV use only, no tents are allowed. The space is available 24-hours a day on a first come, first served basis—no reservations are accepted. Campers can stay no more than 14 days in any 30-day period and the $31.20 per night fee includes electricity, water hook-up, access to a shower and sewer dump. Each site features a picnic table and charcoal grill, user must provide own charcoal. We only accept Money Orders and Credit Cards. For reservations call 757-850-5116. The park is open daily year round from 7am until sunset. I 64 exit 263B onto Mercury Boulevard heading East. Take exit for King Street and make a left onto King Street. Follow King Street to Little Back River Road and take a right. The park is aprox. 3 miles on the left.